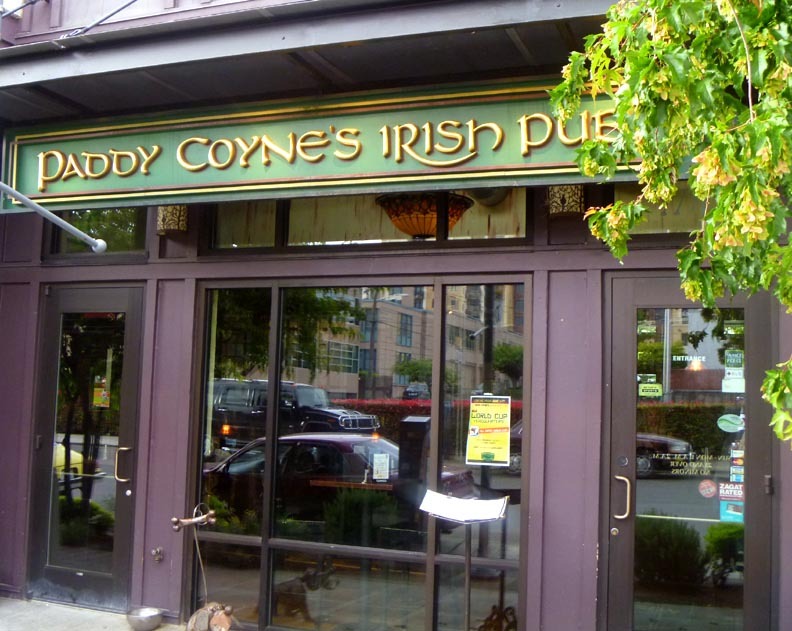 Update: The South Lake Union Paddy Coyne's changed its name to O’Máille’s Irish Pub in late 2015 and then closed in early 2016. 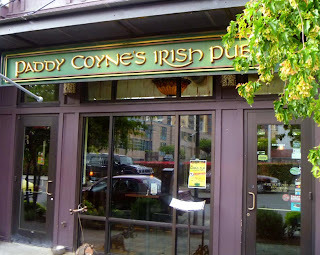 One of the more likable Irish bars in the Seattle area. It's moderately sized, but with enough corners and crannies to feel fairly intimate. The "Irish Club" plaques include people like "Big Will" and "Tizzy Tom." 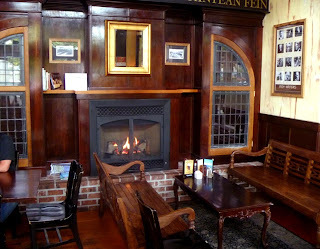 Unfortunately, they serve authentic Irish food, but there's enough liquor and good beer to get you through even that.